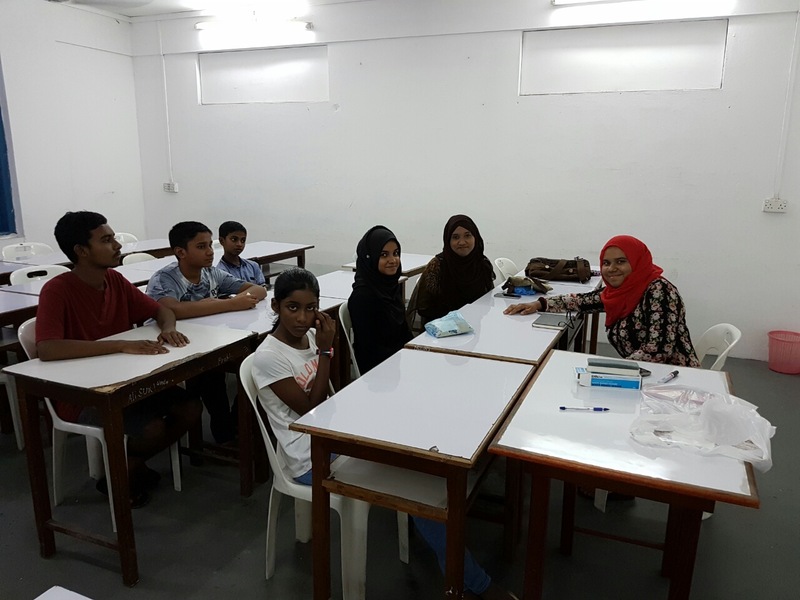 On 13th August, the Bridge Club Maldives held its second meeting of the year 2016. A total of 8 members were present in the meeting. The meeting was to discuss about the BCM Action Plan 2016 - 2017. The members were informed about the plans made on Maintaining a Strong BC, Common Activity, Funding and Public Relations. The meeting was carried out on interactive basis as there were recent JAs involved. They suggested the activities they would like to have in the club and discussed on how they can be carried out. Additionally, the members were given an idea about the major theme of this year's Common Activity. However, nothing was finalized as the members who attended were very less in number and there were JAs mostly. So, it has been decided that we will reschedule the Action Plan discussion to the meeting in September. It is also decided that the Selection of Executive Committee will be carried out along with discussion of Action Plan in the next meeting with more members being present. The date and time of the next meeting will be informed to all the members in the Contact List very soon.